Providing compassionate care, prompt reporting, and the highest quality PET/CT imaging for over 17 years in Silver Spring and the Greater DC Area. 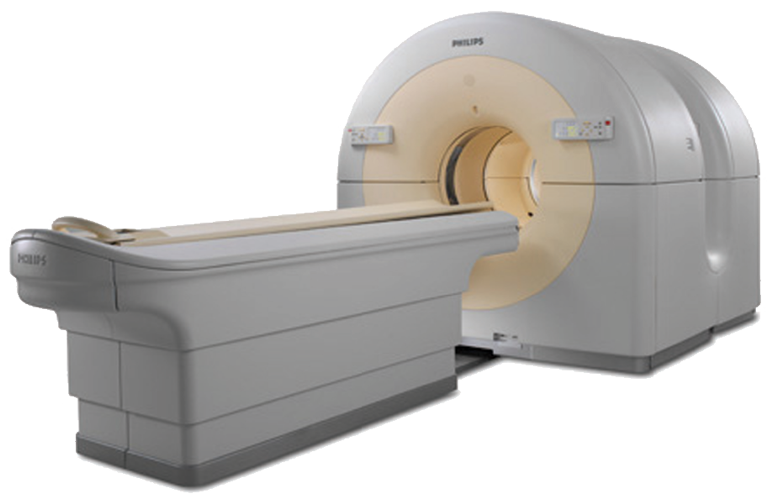 17 years after establishing the first PET/ CT imaging center in our community, we continue to maintain our status as the most trusted PET/CT and Diagnostic CT provider in the area. We are committed to providing you and your patients with compassionate care, prompt reporting, and the highest quality diagnostic imaging. Please call us at 301-681-9100 to discuss how we can help you to improve care for your patients, or to schedule your next PET/CT scan.